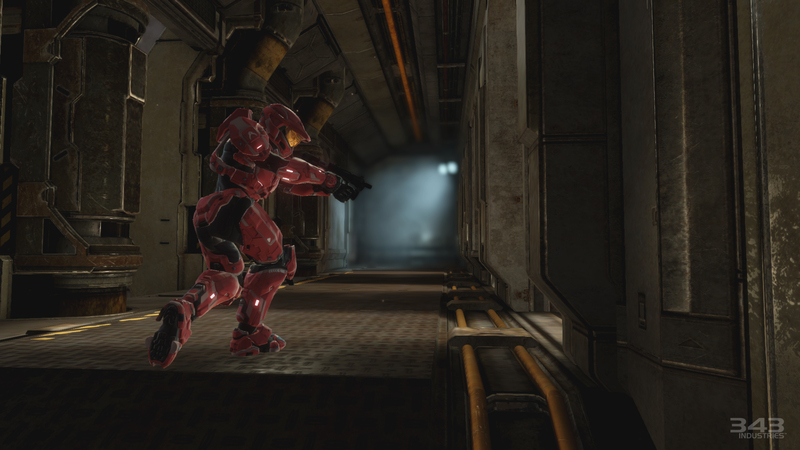 Halo 2 Anniversary – Remastered Zanzibar and Gungoose Gameplay! 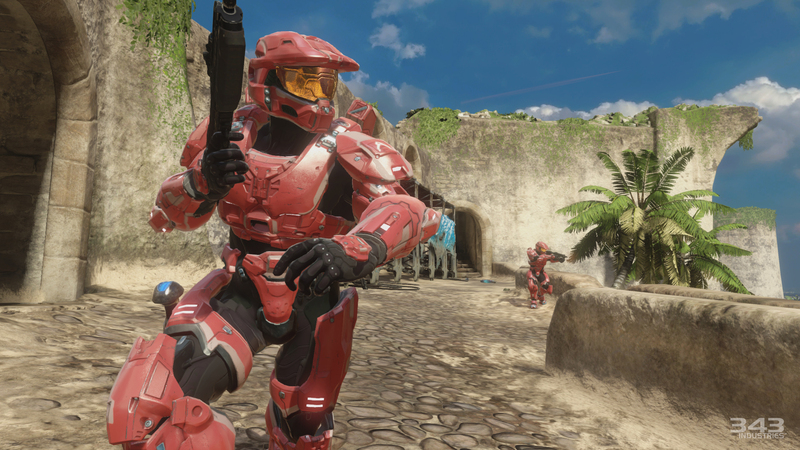 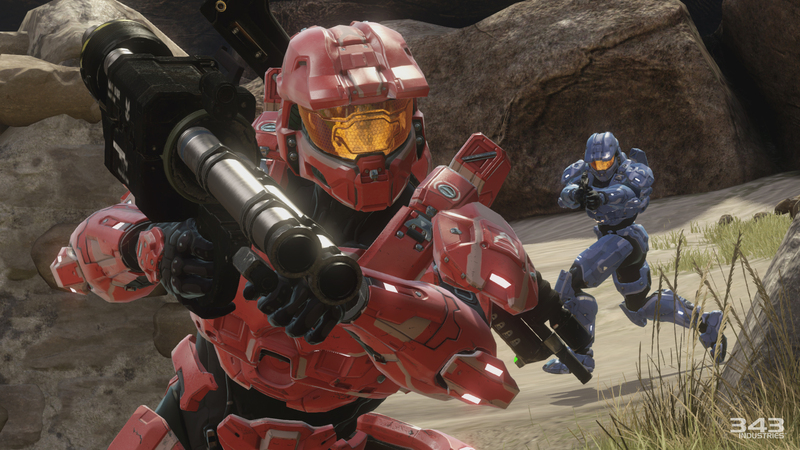 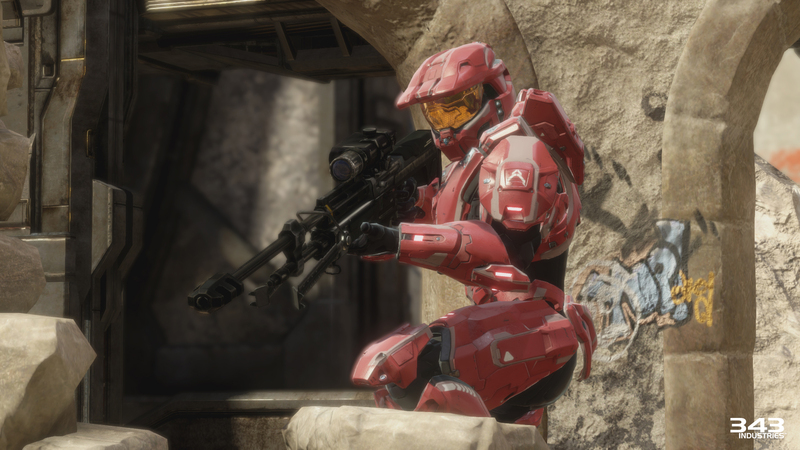 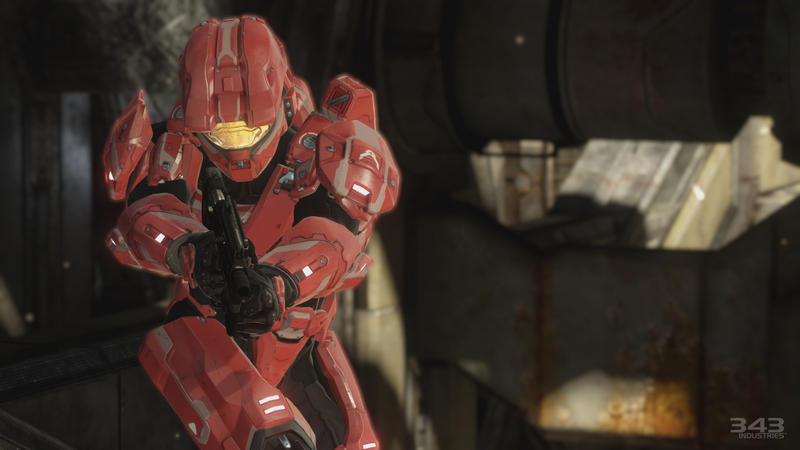 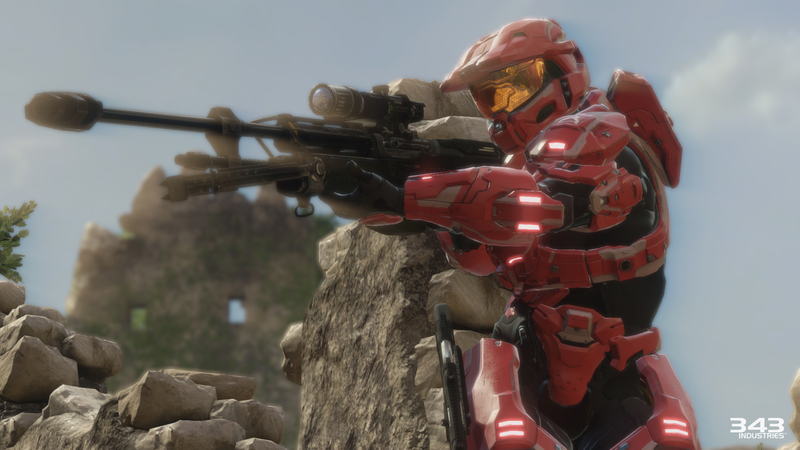 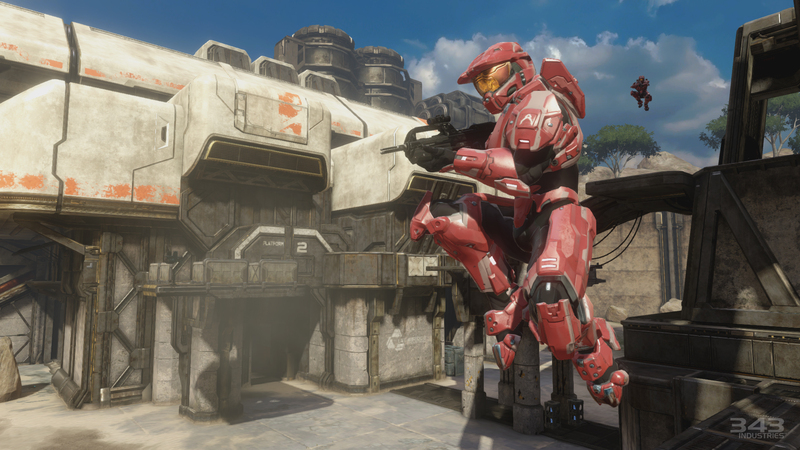 Check out the gameplay reveal of the remastered Zanzibar for Halo 2 Anniversary. 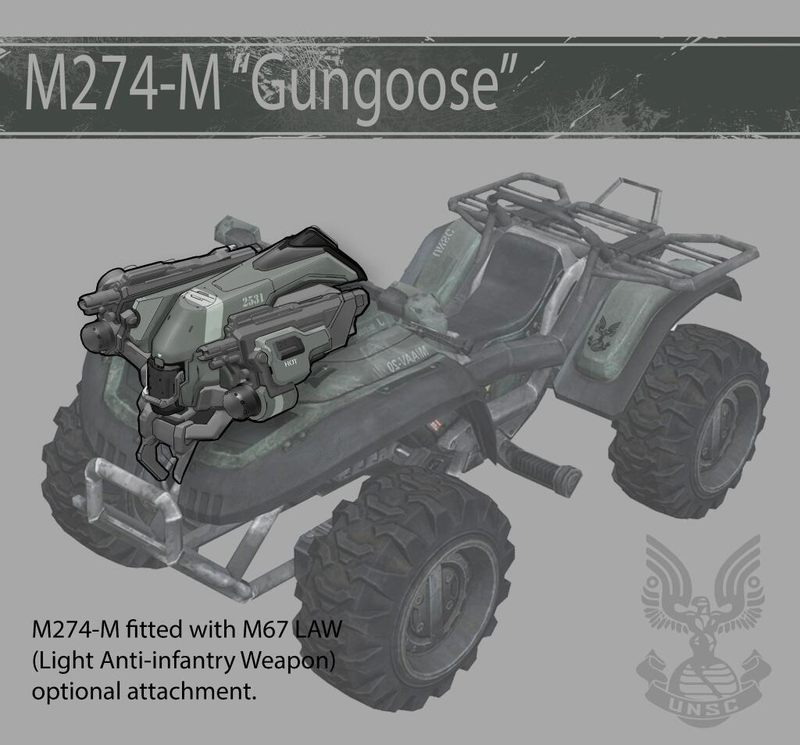 We also have our first glimpse of the highly anticipated Gungoose, a new mongoose with guns! 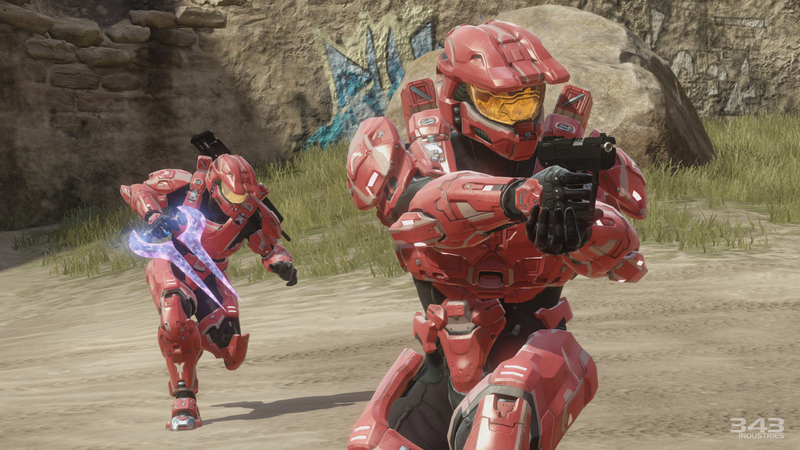 343 Industries also released eight new screenshots for the remastered Zanzibar.